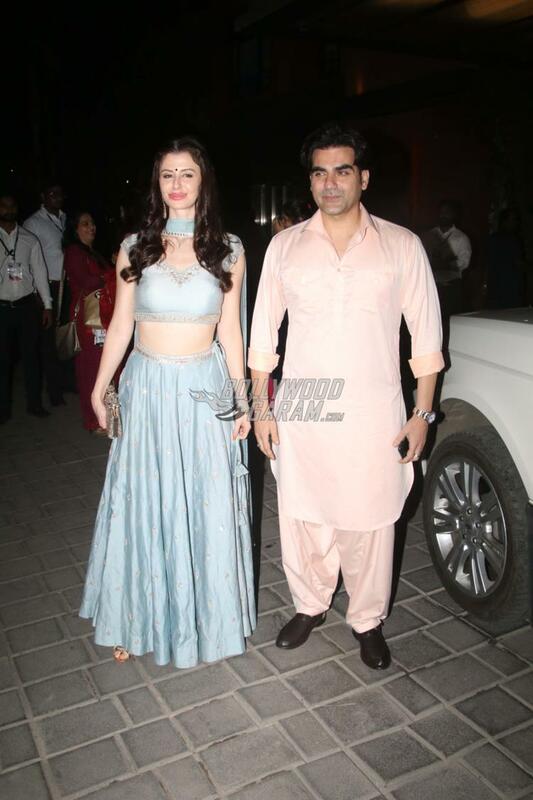 Seems like Arbaaz Khan and his rumoured girlfriend Georgia Andriani are on the verge of making their relationship official. Arbaaz’s sister Arpita Khan celebrated Ganesh Chaturthi at her residence on September 13, 2018. The director and producer was seen with girlfriend Georgia on the occasion at Arpita’s residence. Georgia was seen actively participating in the rituals and looked pretty in an Indian outfit and sported a bindi on her forehead while Arbaaz looked dapper in a simple ethnic outfit. Arbaaz and Georgia were all poses and smiles for the paparazzi. The entire Khan family comes together when the Ganesh festival begins. Aayush Sharma and Arpita Khan hosted a grand ceremony at their residence and the couple looked great as they posed together for the paparazzi. 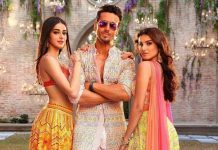 Aayush, is ready to make his debut in Bollywood with the film Loveratri which also stars debutant Warina Hussain. The film is helmed by Abhiraj Minawala and produced by Salman Khan. Loveratri will be released in theatres on October 5, 2018.